Following the Massachusetts Cultural Council’s approval for the renewal of the Canalway Cultural District designation, the city’s district will expand to include the west side of Dutton Street along the Suffolk Canal and the Hamilton Canal District from Thorndike Street to Central Street along the Merrimack, Lower Pawtucket and Hamilton Canals. The district creates a framework to spotlight artists, performing and fine arts organizations, historic preservation groups, creative businesses and events and festivals that are part of the community. Encompassing the heart of downtown Lowell and its canalway system, the district consists of preserved historical sites, cultural facilities, museums and galleries, performance venues, events and festivals that happen throughout the year. To facilitate moving through the district, way finder kiosks and brochures will be redesigned to include a map that highlights the district’s assets. The Cultural Affairs and Special Events office will also update the likelowell.com website with new district information. District goals are to sustain and support existing artists, cultural institutions and ventures as well as encourage new cultural development, economic activity and new job creation. As a result of the restoration of most of Lowell’s historic mills and buildings, the district’s promotional success can lead to the redevelopment of remaining structures. Continued success can aid in strengthening the identity of the city and celebrating its history, diverse communities, arts and culture. The canalway features 5.3 miles of functioning canals and were used to power the city’s mills during the Industrial Revolution. Today, the system creates electrical power as well as provides links for Lowell National Historic Park boat tours, showcases public art and can be used as a palette for special lighting of gatehouses and flowing waters. Along these canals, historic buildings and mills have been restored for commercial, residential, artistic and professional uses. 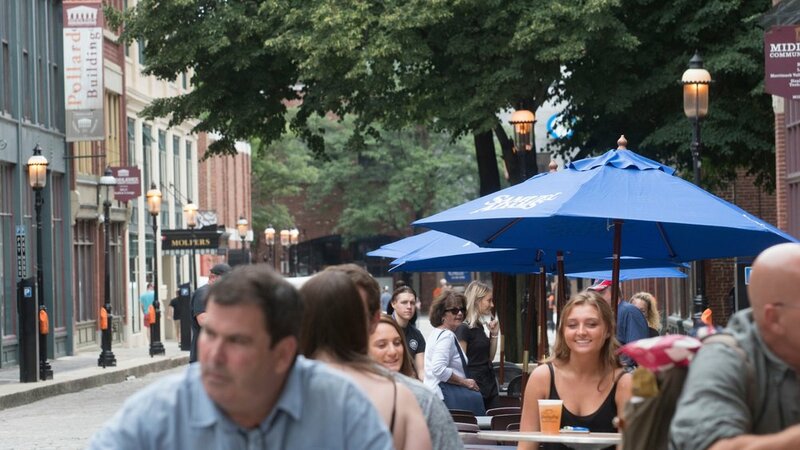 Other businesses —coffee and pizza shops, restaurants, diners and retailers—are also located within the district. 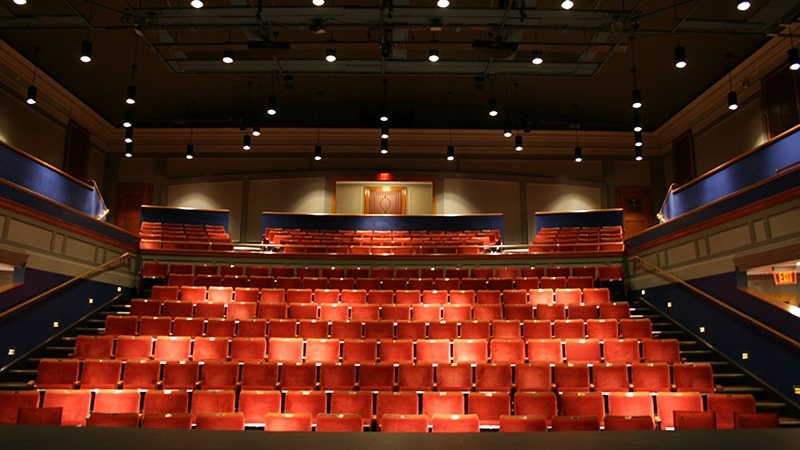 The district includes the Merrimack Repertory Theatre, Lowell Memorial Auditorium, New England Quilt Museum, Whistler House Museum of Art, Brush Art Gallery and Studios, the Lowell National Historical Park and more. District events include open studios, gallery shows and festivals such as the Lowell Folk Festival, Summer Music Series, Kerouac Festival, Winterfest and many others. Upcoming events and festivals hosted in the district are sure to continue to celebrate the creative and historic aspects that make the city a diverse hub for arts and culture.